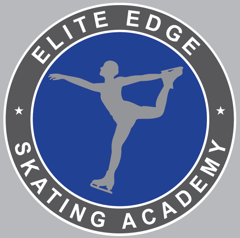 The Mission of the Elite Edge Skating Academy is to provide a goal-oriented program that encoureges ice skating at all levels and to enhance the quality of skating skills for each skater to achieve their individual goals. We are a USFS training facility that provides a fun and safe experience for the beginner and the more advanced levels! 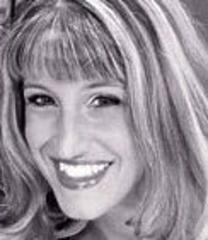 Tiffany has trained throughout the Chicagoland area, Colorado Springs, Tampa, California and Great Britain. She has over 26 years of competitive and professional experience, is a U.S. sectional champion, national medalist and former Team USA member. She is a two (2) time British pairs champion, two (2) time Scottish pairs champion, three (3) time Great Britain, European & World Team Member, and a former member of the British Olympic training squad. Tiffany was the principal skater for "Romanza", A Holiday on Ice professional tour, which toured throughout Europe and Asia. Tiffany is a US Figure Skating Director with 20 years of coaching experience and is a certified trainer specializing in Pilates, flexibility and conditioning. We are pleaseed to have Tiffany Sfikas Groc as our Figure Skating Director at the Addison Ice Arena.